In 2011, Kyoto Animation published a list of encouragement award winning light novel entries from their second Kyoto Animation award contest. Included on that list was a title called High Speed!, something no one noticed at that time. In April 2013, the studio announced that they were going to be animating an original sequel to the novel that would air in the summer season. 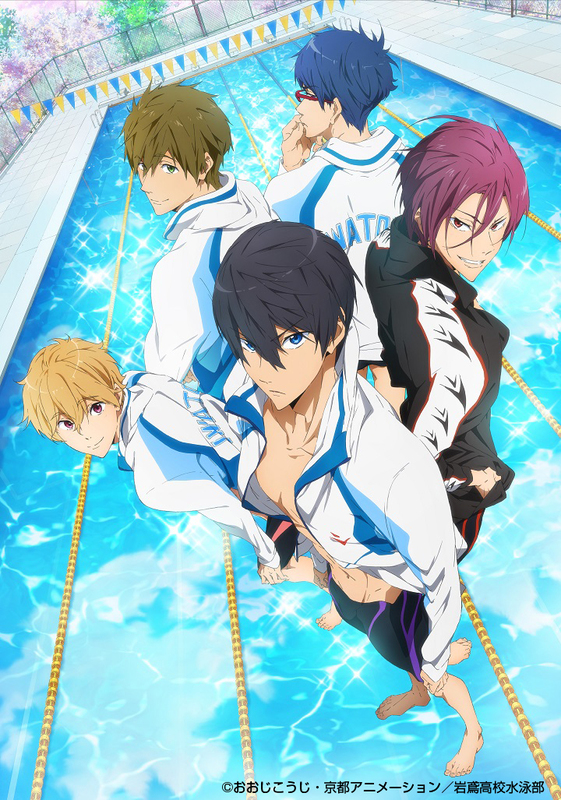 This is an interview that details how first time director Hiroko Utsumi and character designer Futoshi Nishiya took that content and Free!ed anime this summer. This interview is divided into two posts due to length. A link to the second part is included at the bottom. Giant thanks to irrevilent, Goggen, and TMSIDR for editorial contributions. 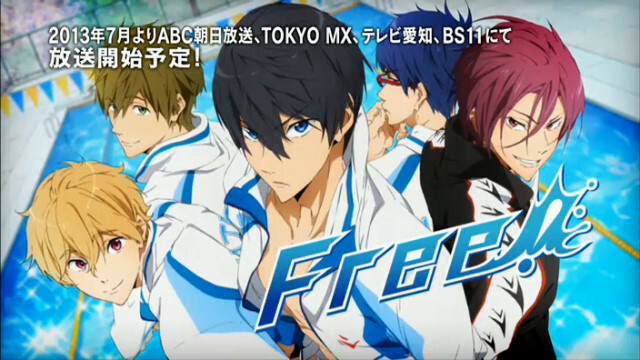 On April 26, 2013 Kyoto Animation announced their 17th self-produced animation production entitled FREE!, a series about a group of friends re-uniting in their passion for swimming after going their separate ways following a victory in the elementary school nationals. What really got people in an uproar was the fact that all the main characters in this series were male and a previous advertisement involving these characters was very focused around their appeal towards female viewers. Of course this caused certain fans to be upset, things have been said, etc. I’m not going to focus on that (it’s been covered already). Nor am I going to focus on what mistakes have been made in covering this series (again, already covered). What I want to focus on is the impact FREE! has in future productions by Kyoto Animation that’s been heavily ignored by most fans, production and revenue (and no, not focusing towards a different audience).